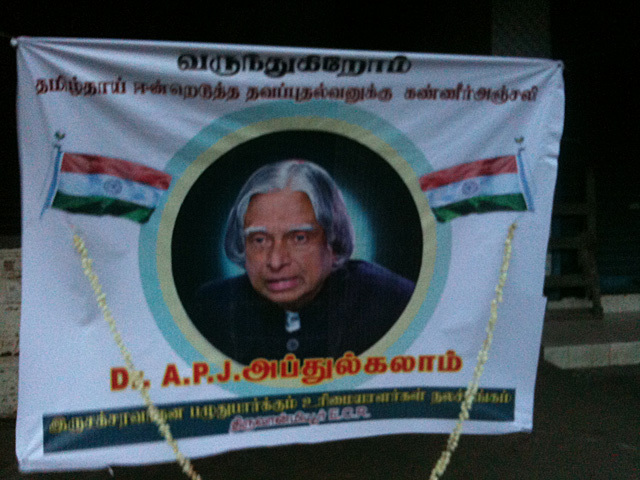 When the news of the demise of Dr. A.P.J. 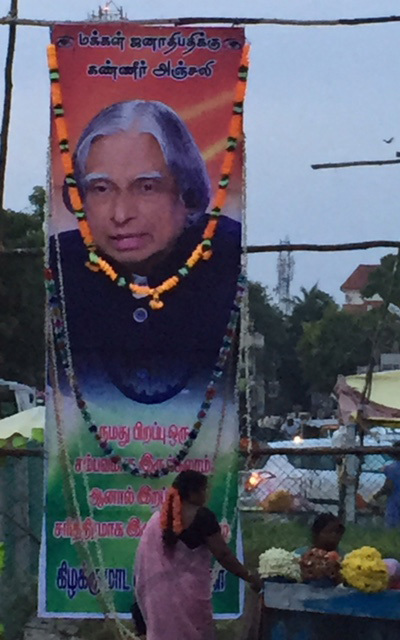 Abdul Kalam, former President of India hit the nooks of the city, many communities began expressing their respect for the inspiring personality the President was. 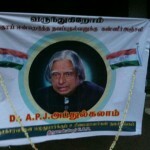 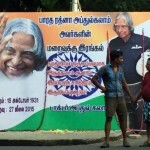 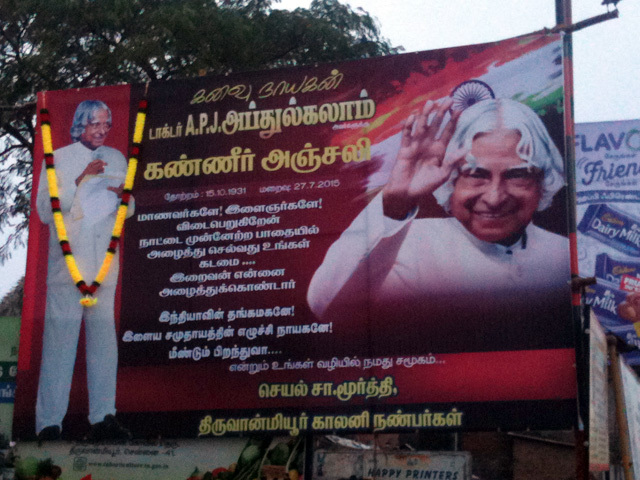 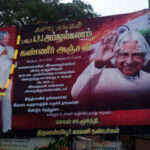 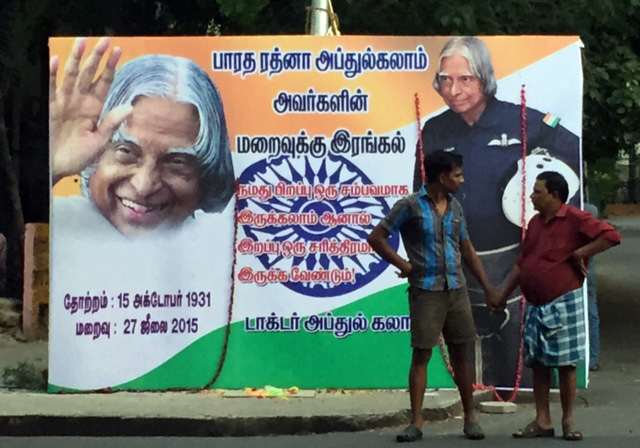 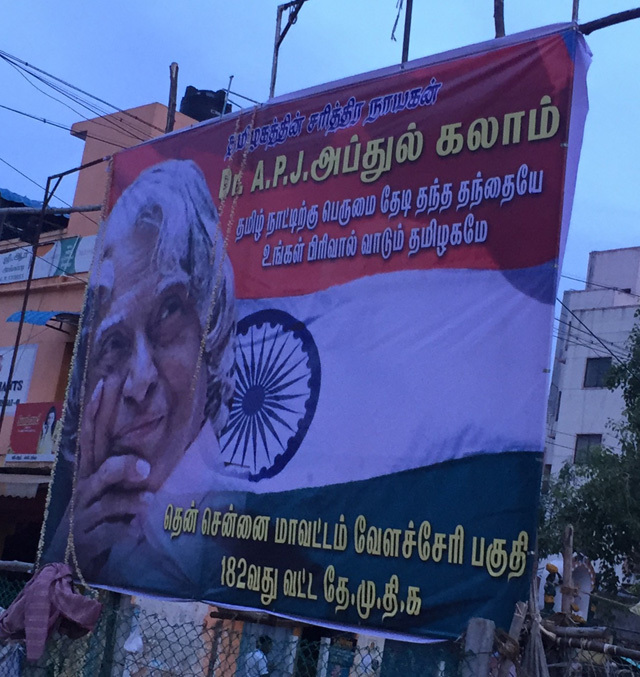 Posters and banners paying tributes and calling the youth to action quoting Dr. Kalam came up on the roadsides. 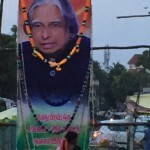 Born and brought up in a poor background in Rameswaram, Dr. Kalam studied aerospace engineering in Madras Institute of Technology (MIT). 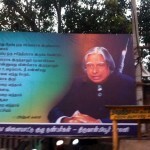 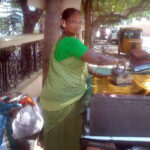 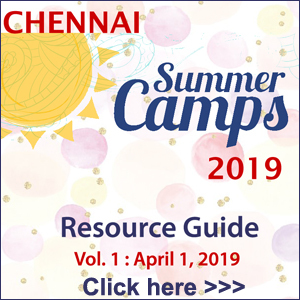 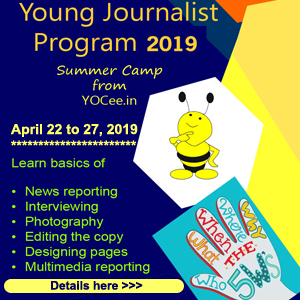 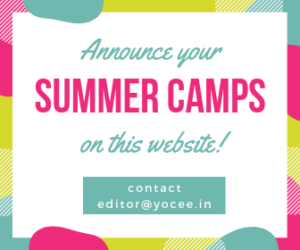 His connect with Chennai city and his talk in academic institutions in the city were known for motivating the young to achieve their dreams. 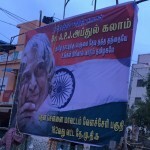 These are some of the banners found in Tiruvanmiyur and ECR area. 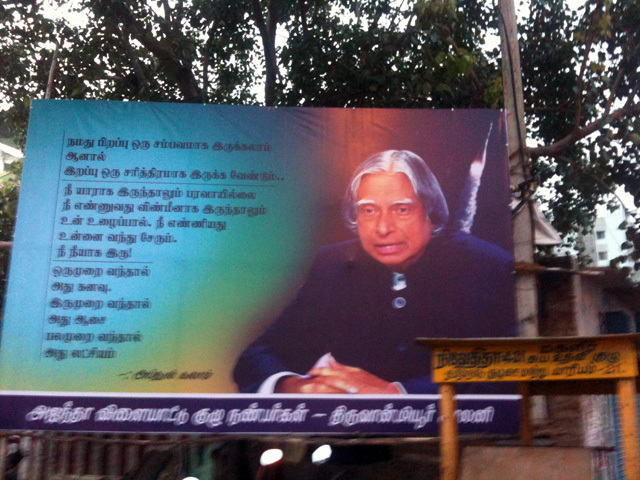 The inspiring quotes made the passers-by pause for a minute to read the poster messages.